Marketing is both constant and evolving all the time - while some practices are tried and true, others must always adapt to ever-changing climate. For better or worse, media sources often cite millennials as changing the landscape of businesses and how they function - be it through new digital processes or "killing" businesses that fail to compete as time goes on. 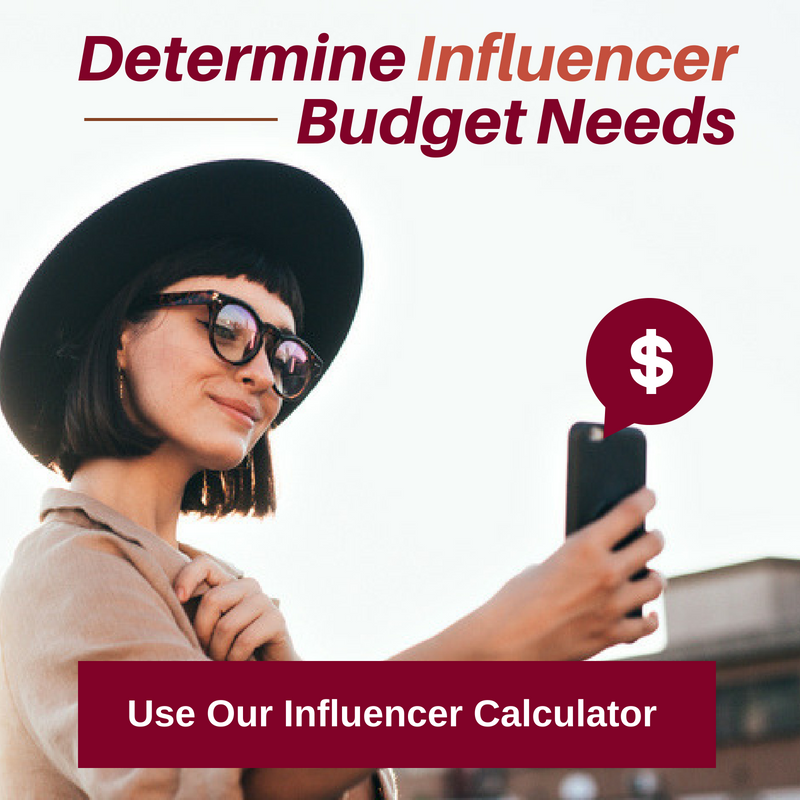 Regardless of what the cause is, it's crucial for brands to always be implementing new strategies to increase both their awareness and ROI. 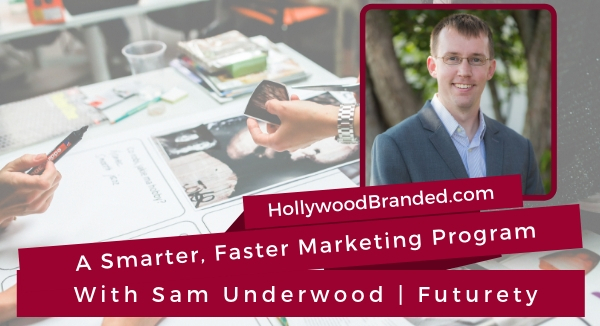 In this blog post, Hollywood Branded examines how brands can effectively develop smarter marketing programs through the expertise of Futurety's Sam Underwood. 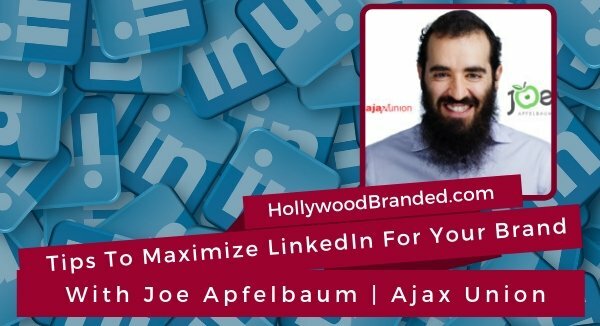 Digital marketing is one of the most essential functions for all brands operating in our today's climate. 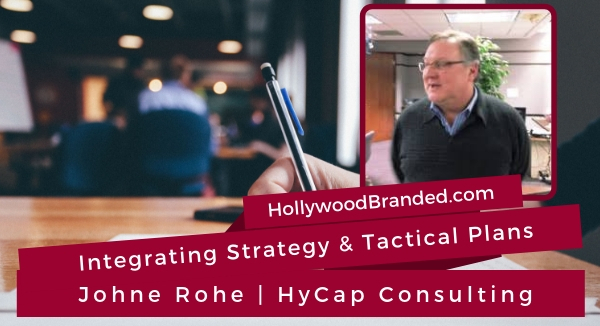 It's not enough just to have a website but to understand what the targeted key words for your industry are and how to incorporate them into a strategy that understands your audience. Truthfully, SEO is just the beginning in developing a plan to make your brand stand out and convert your site traffic into sales. 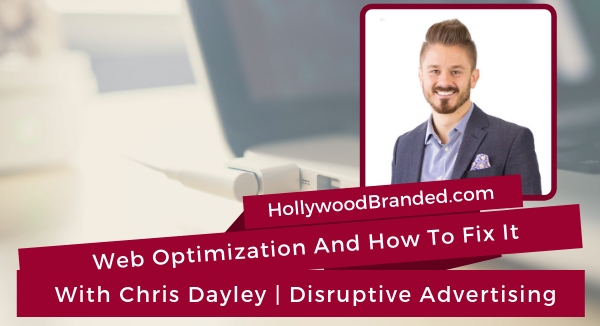 In this blog post, Hollywood Branded examines some web optimization best practices from the advice and expertise of Disruptive Advertising's Chris Dayley. After several recent major cases of cyber fraud occurring (particularly the Cambridge Analytica breach on Facebook), people are more apprehensive and skeptical of cyber security than ever before. The advent of highly optimized digital ads being informed by user history doesn't help in combating this paranoia either. If you're a California resident, the hot topic in 2019 is the new California Consumer Privacy Act that goes into effect this next January and has been described as GDPR light for the United States and how it's going to impact the majority of online businesses that gather personal data from residents in California. 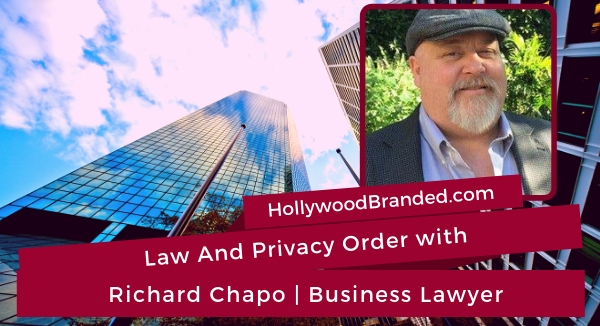 In this blog, Hollywood Branded examines cyber law and privacy order from the expertise and experience of attorney of Richard Chapo.